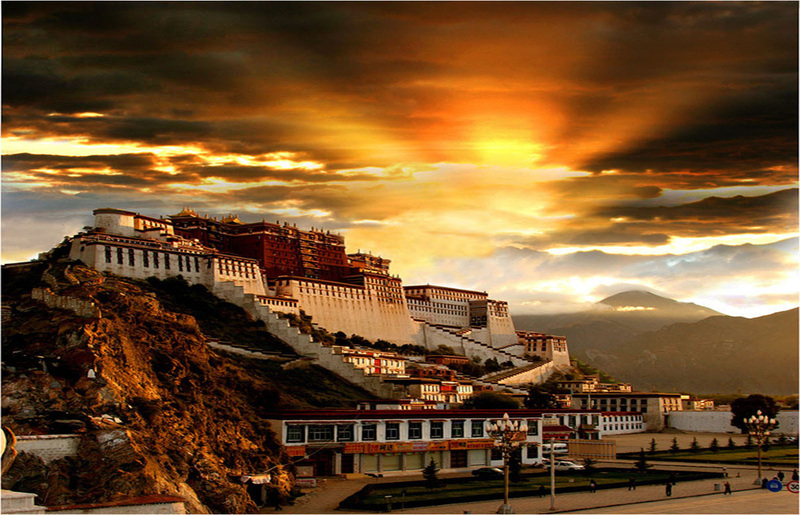 POTALA PALACE (Tibet): Potala Palace (above) is a miracle of architecture, for no other building in the world is higher in the air --it is over 12,000 feet up! 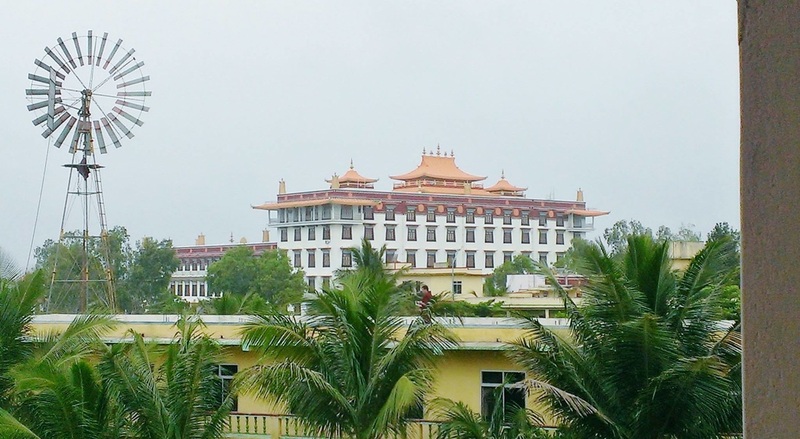 Sadly, there is another side to this remarkable place: Built to house the Tibetan king, and later on the home of the Dalai Lama, the Potala is now controlled by the Chinese...the nation of Tibet as it was, is no more. The Chinese invaded Tibet, forcing the Dalai Lama into exile. 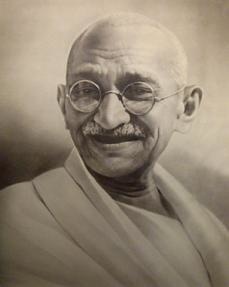 Exile is when someone, usually a leader or a people, has to leave his/her country or be imprisoned or killed. The movement for independence and a return to their homeland of Tibet is still the hope of those who fled, but China's One China policy makes that almost imossible. Today the red flag at the top of Potala is a symbol of China's determination not to allow the return of the Dalai Lama or the Tibetans. 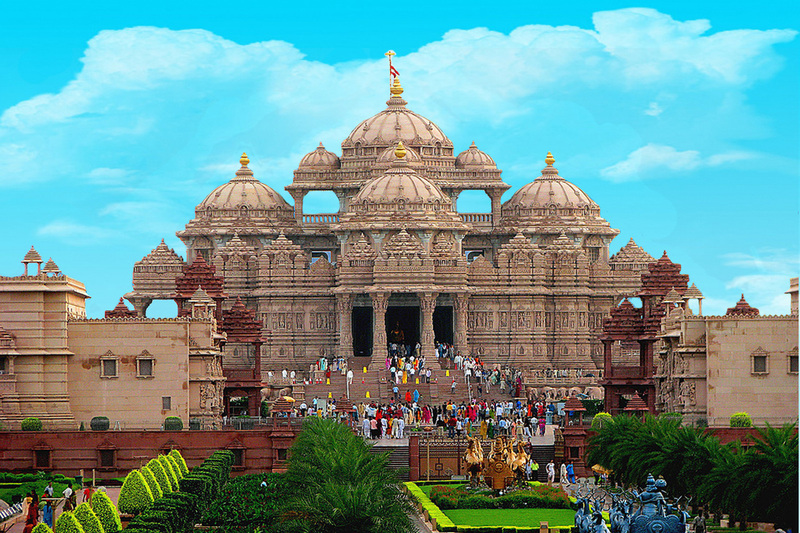 The loss of culture and identity in this place may never be recovered. 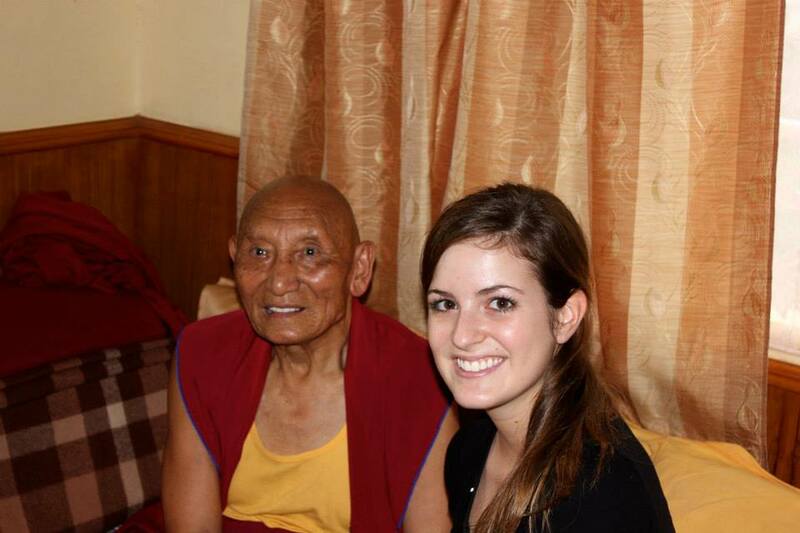 This week we look through Jessi Hicks's eyes at place where many of the people of Tibet found refuge --India. most beautiful cultures to ever grace the land of mother earth. The Land of Snow was invaded in 1949 by Chinese troops as China began push the claim that Tibet was not an independent country. The People’s Republic of China has officially taken claim of the land since 1959. As a communist party, the Chinese see religion as a threat to the empire and have been persecuting Tibetans for their Buddhist lifestyle since the takeover. Troops attempt to “re-educate” Tibetans and assimilate them into Chinese culture. If they refuse or act out in public defiance, they are forced into prisons and labor camps. 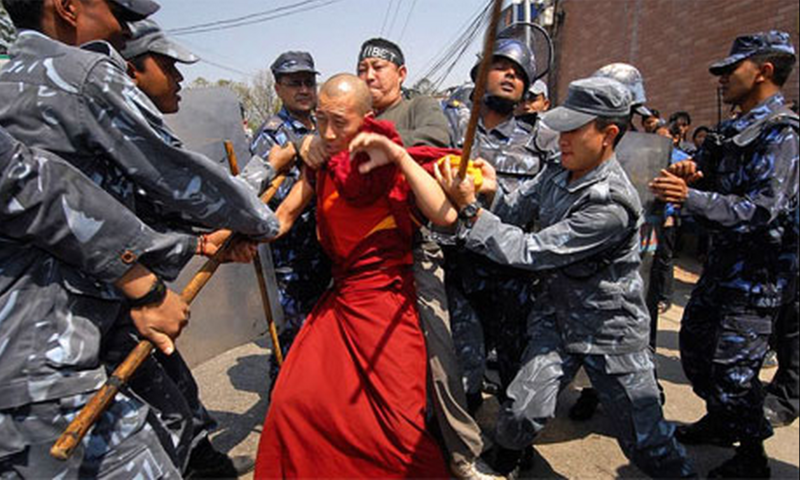 To date, approximately 150,000 Tibetans have fled to India to escape oppression and torture. 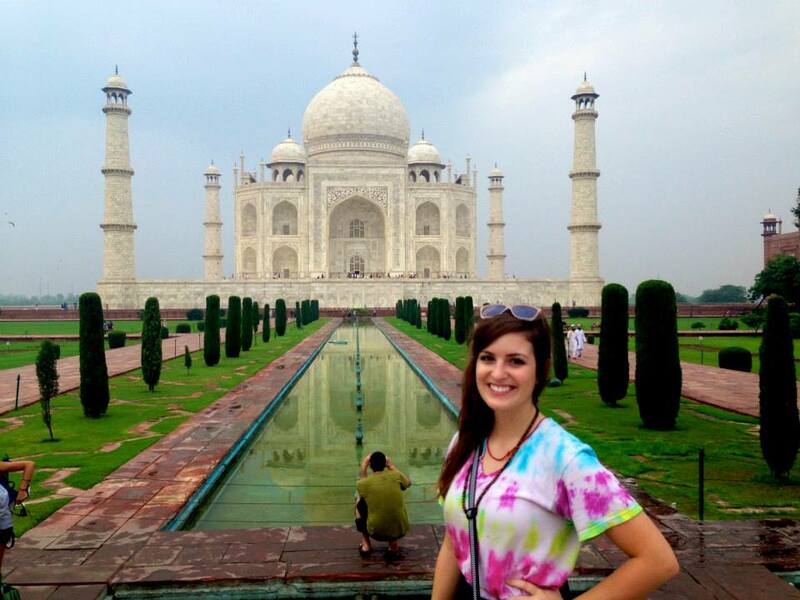 "My journey to India began my freshmen year at the University of Arkansas. At that time, I was majoring in English and Theatre. 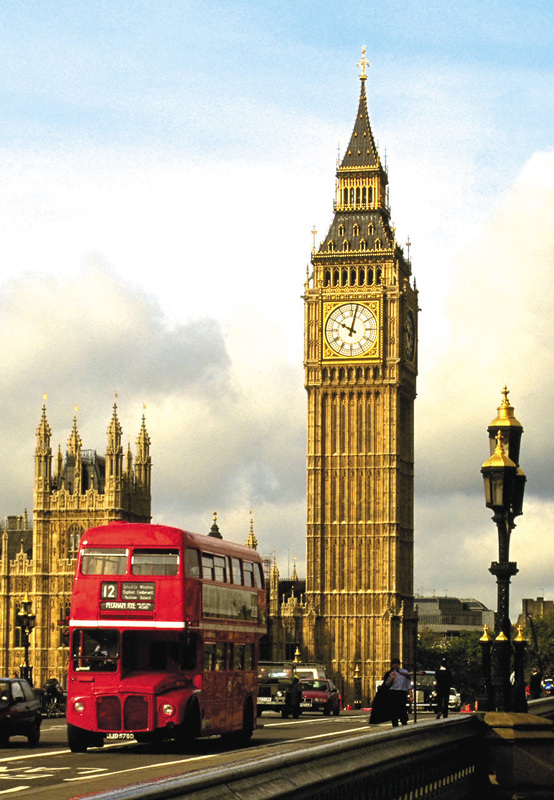 As such, I attended the study abroad fair dreaming of the Globe and Big Ben. At the corner of the room, a bright red table caught my eye. I approached a man—who, unbeknownst to me happened to be the Director of the Fulbright Honors Program and one of the most distinguished faculty members at the university—and he shared with me what “TEXT” was. 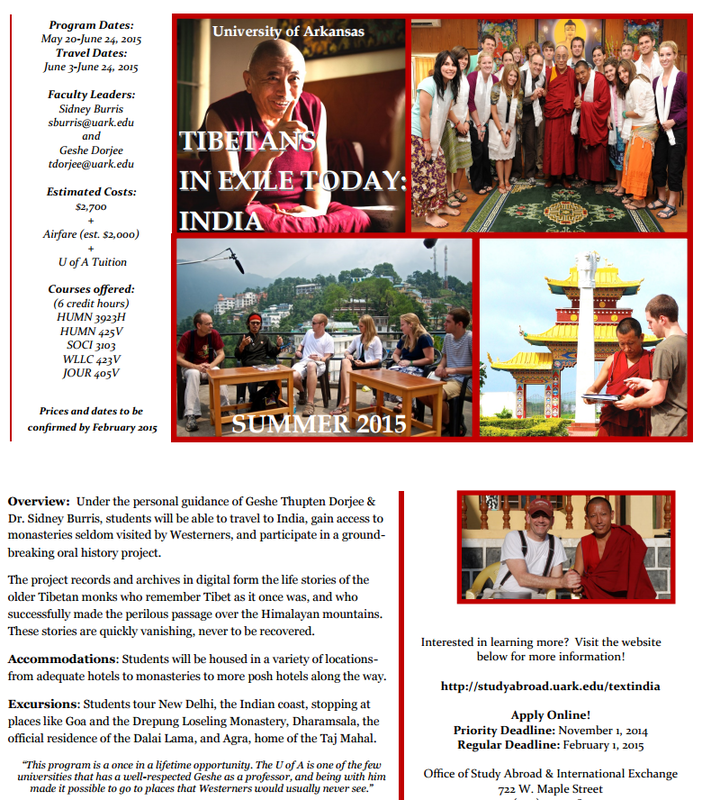 Tibetans In Exile Today is an oral history project that travels to India to provide Tibetans an opportunity to share their story and opinions about the situation in Tibet. Excuse me? I’m an undergrad. I can do this? Having completed an oral history under the guidance of Ms. Hesse in eighth grade, I valued the opportunity to record others’ stories. I didn’t know much (okay, anything) about Tibet, but the cause seemed pretty important. I called my mom, told her I was going to India, dealt with her anxiety, and started filling out applications for the program and scholarships. 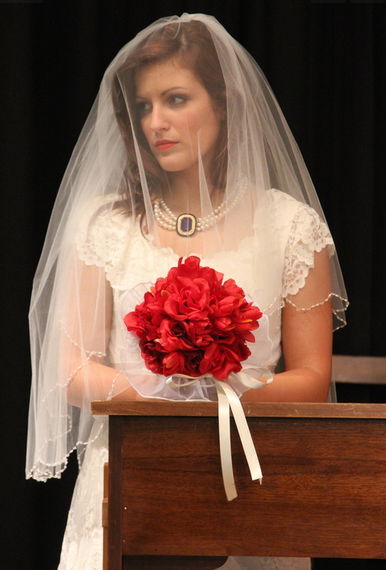 Jessi received her first experience conducting oral history at Weiner High School. 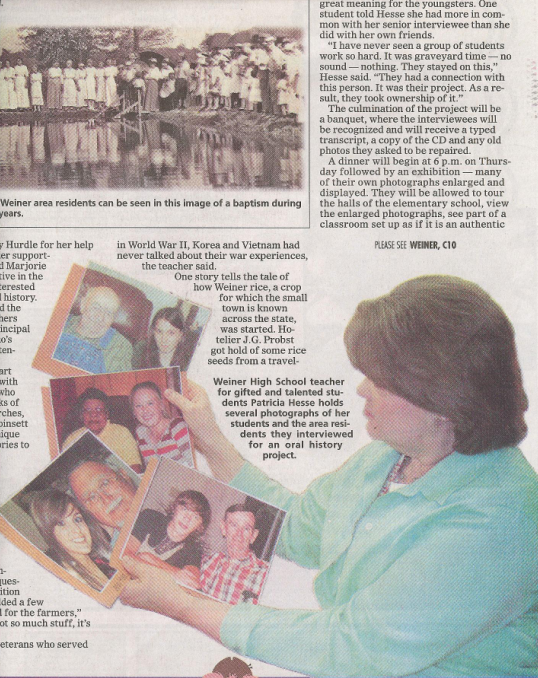 The above image shows a newspaper article where Ms. Hesse displays photos of students with the senior citizen they interviewed for G.T. project (Jessi is in the lower left photo). 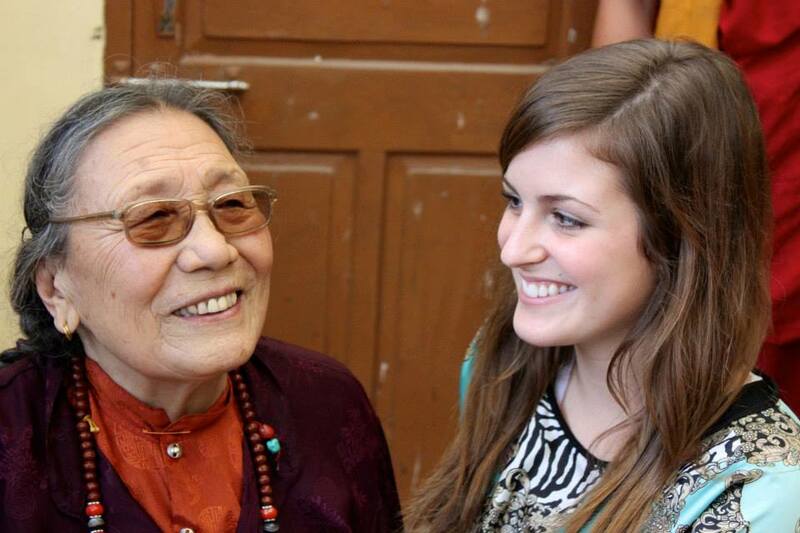 Jessi had no idea she would be interviewing one of the most important voices in the struggle of freedom for Tibetans --Ama Adhe. 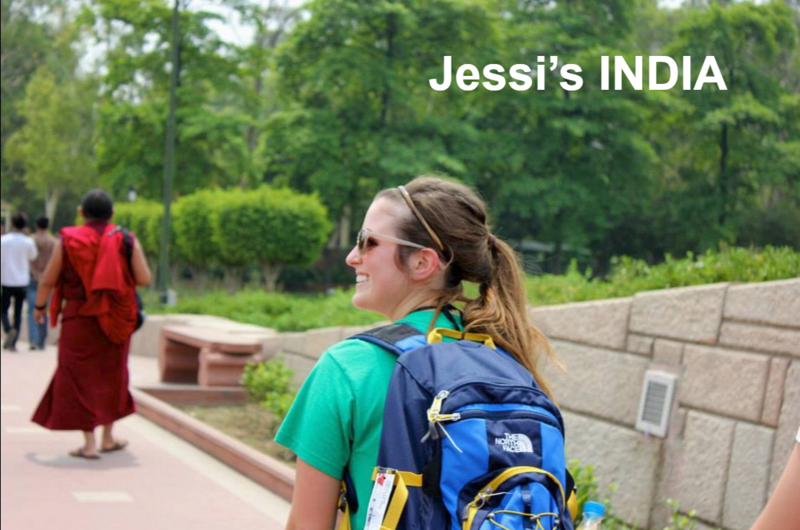 Jessi's mom was alarmed at the thought of her going to India. 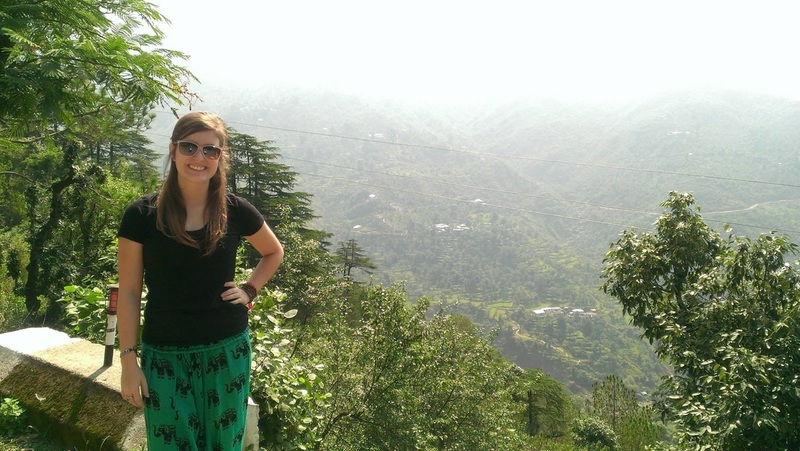 Jessi's experiences in India life changing. 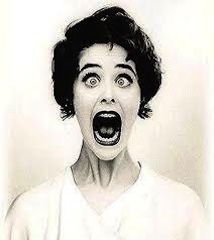 first day definitely brought me face-to-face with a level of poverty I had only heard about or seen in films. After recovering from jet lag we took the first two days to get all our tourism out of the way. Despite the overcrowded, impoverished state much of the city was in, there were also beautiful sites to see. 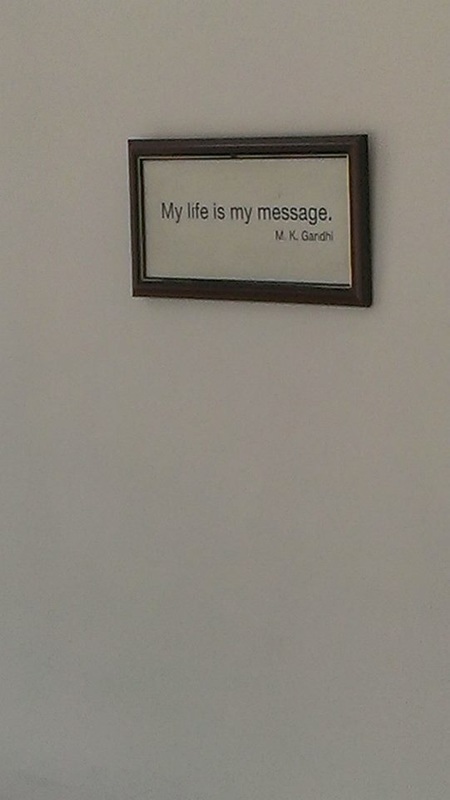 We saw Hindu temples, got our first taste of real Indian food, and visited the site where Gandhi was assassinated. It was inspiring to be in such a sacred space, but it was also very somber experience. 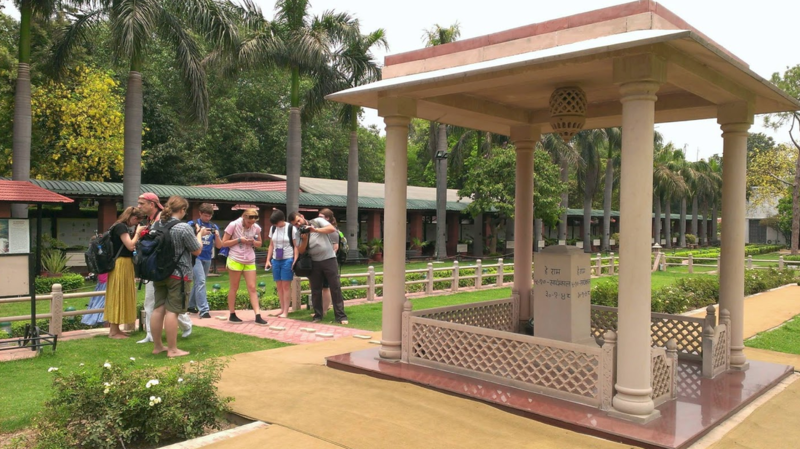 Jessi visited the site (below) of the assassination of Gandhi (one of our Faces of Creativity). 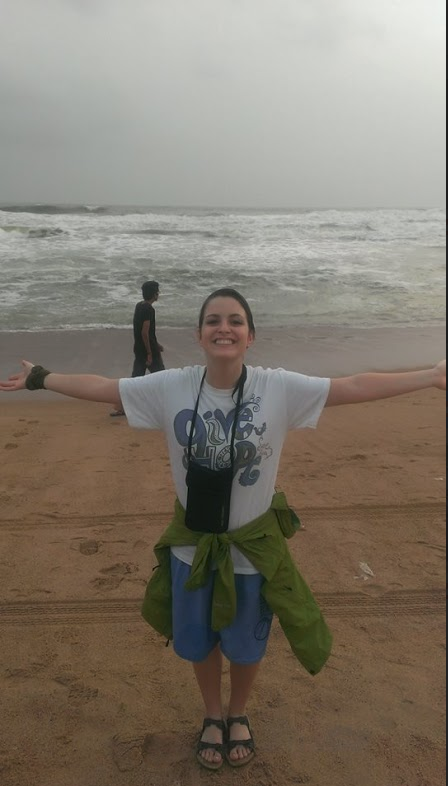 "We flew a few hours south to arrive at Goa on the western coast of India. 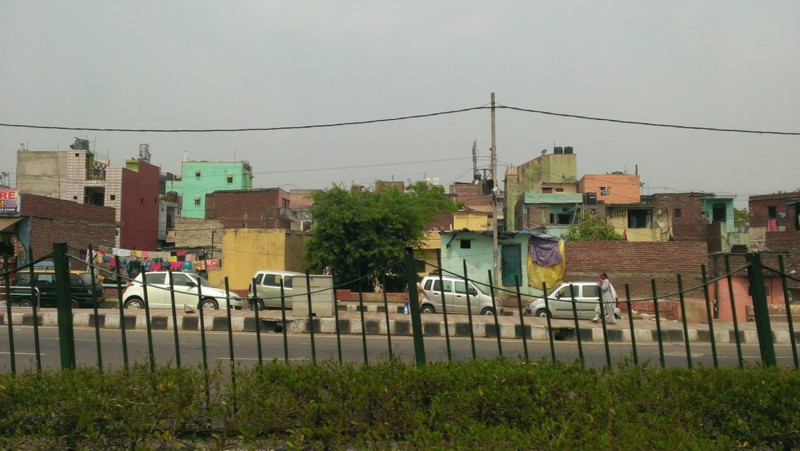 It was a beautiful, tropical place—very different from Delhi. The breeze was cooler and fresher. The waves of the Indian Ocean were strong and choppy. In Goa, we also visited the spice plantation. It was raining --the forest was bright green and the smells of cardamom and turmeric tickled our noses as the guide passed around samples of spices. It was here that I also had the pleasure of meeting my favorite animal - the elephant. After the tour of the spice plantation, we got to ride elephants. I believe the excitement on my face speaks for itself. 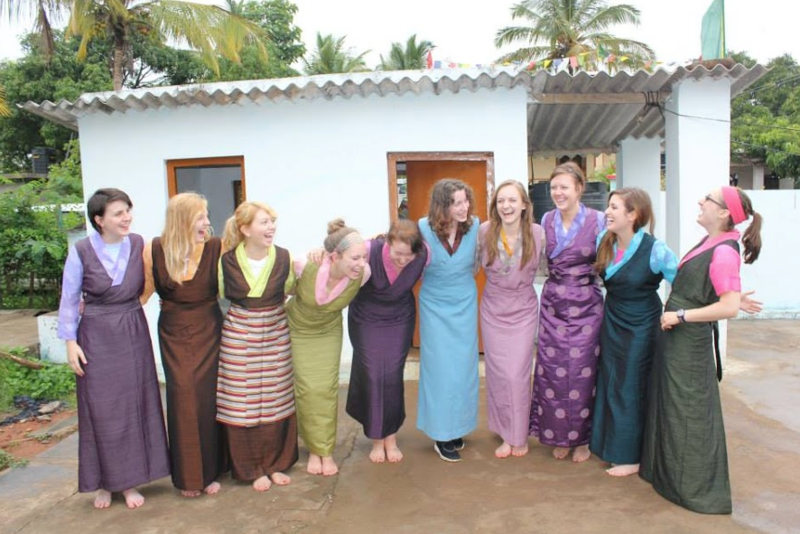 We left Goa to head inland to Mundgod, a Tibetan settlement in the Indian state of Karnataka. 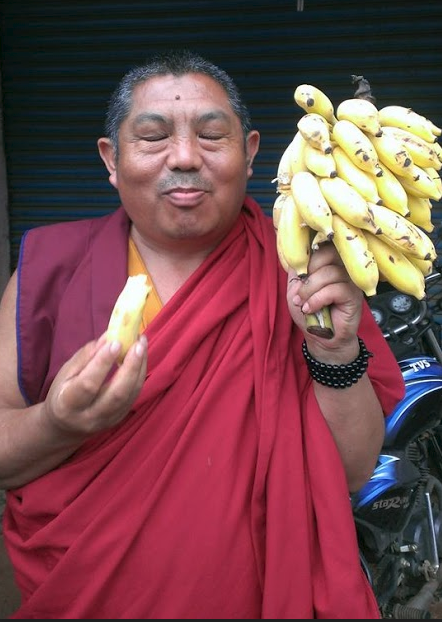 On the way, we stopped for the best—and I mean the best—bananas in the world. this monastery as a young teenage boy. Since the destruction of nearly all the monasteries in Tibet, this one stands today as the largest Tibetan Buddhist monastery in the world. It was here I had my most memorable experience. One night, some of the students from our group stayed up late with our translator, Yeshe. 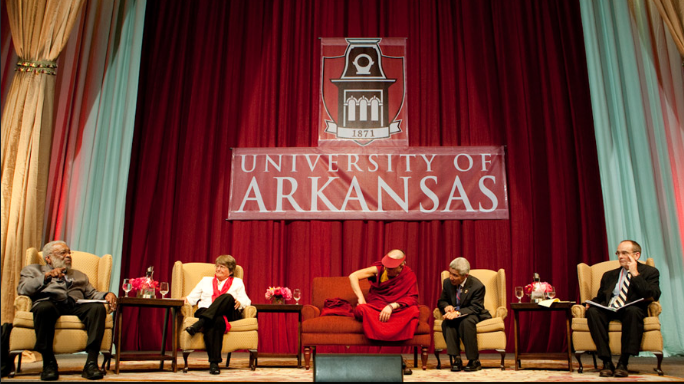 We spent a couple hours debating philosophy while Yeshe asked us questions. If you are unfamiliar with the Tibetan Buddhist tradition, you should know that monks as young as five years old begin training in philosophical debate and their examinations moving them up in rank are debate-style, as well. We sat across from a master who did nothing but make us feel welcome and challenge our minds. Even those who did not speak English greeted us with a smile and a bow. The center is in no way rich, but each meal at the monastery was plentiful (and delicious). I hate to tell you all this, but Disney has lied. 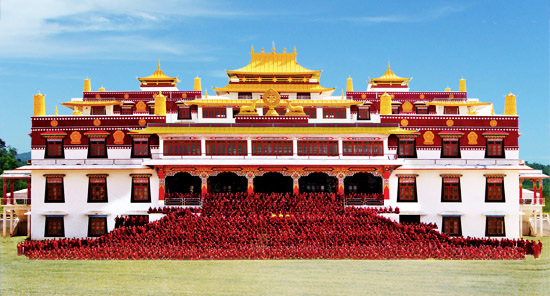 The Drepung Loseling Monastery in Mundgod, India is in fact the happiest place on earth! It was here (Mungod) we began our interviews. Day by day, we recorded the stories of people forced to flee their home. But not a single individual issued blame or asked for pity. The Tibetans, with every right to play the victim, live their lives with smiles and hearts full of hope. After a couple days here we made our way north to Dharamasala, a city wedged into the mountainside of the Himalayan foothills. It was here I met two survivors of the extreme oppression and torture from the Chinese. Palden Gyatso and Ama Adhe who spent years in prison and work camps for working nonviolently – against the Chinese occupation. 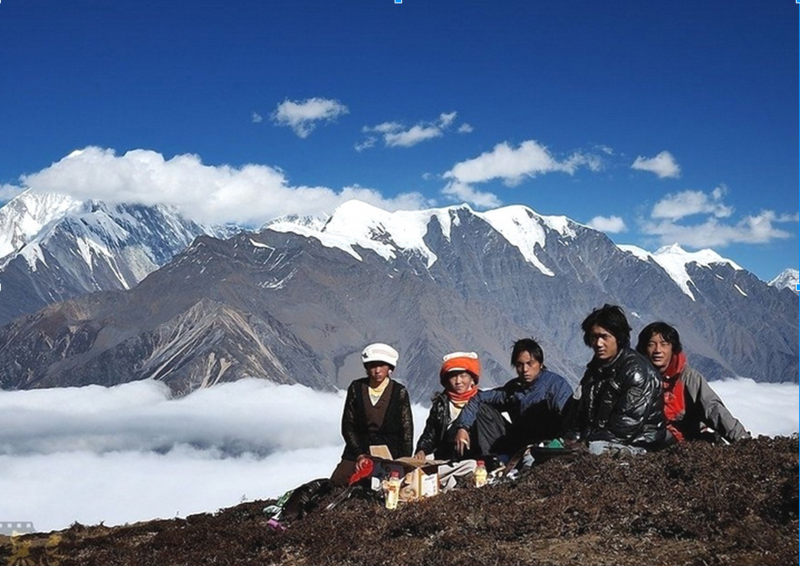 Now in exile, they share their stories and hope for the future of Tibet. My personal interview was with Ama Adhe, and it was an incredible experience to sit across from such a strong spirit. 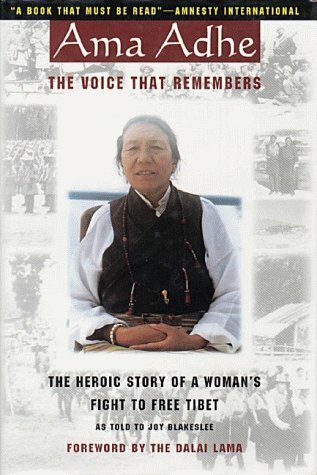 As a woman who refused to break, refused to deny her religion and her culture, Ama Adhe is a hero and role model who wishes for nothing more than the world to hear the truth of the Tibetan struggle. Ama Adhe's story is available at Amazon with the forward written by the Dalai Lama. Happiest Place in the World! Above: the transcript Jessi prepared of her interview with Ama Adhe for the TEXT Program. Click HERE to watch Jessi's interview with Ama Adhe. Interview entitled "Hopes for the Future of Tibet" - Ama Adhe… Click "Read More" and you will see Jessi's name as the interviewer! 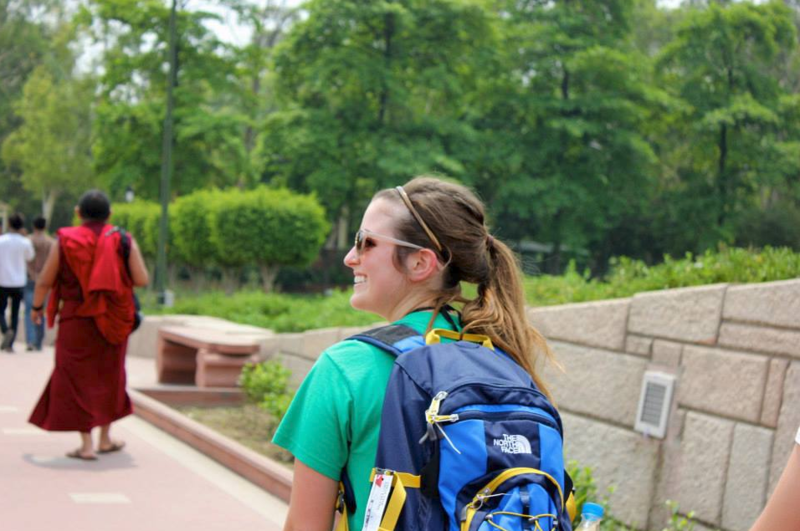 "I went to India to provide a service to a group a people who are oppressed and rarely given any attention in the global media or political realm. 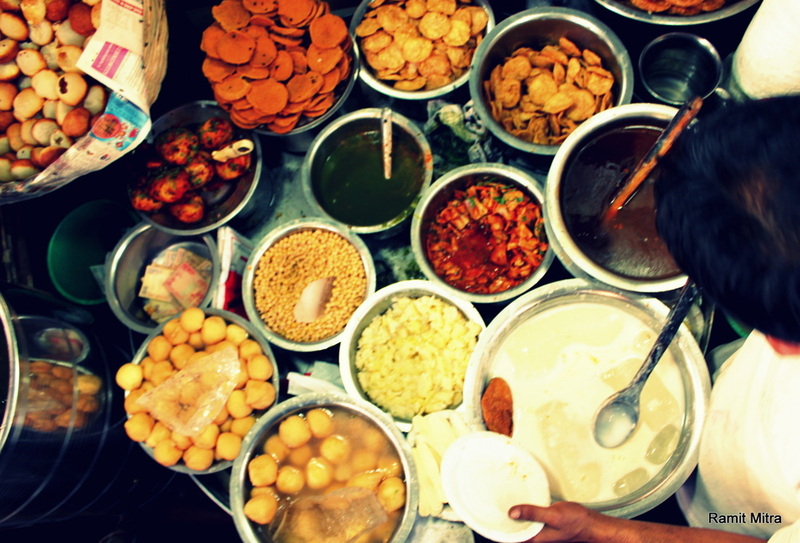 I returned from India knowing that they provided me with much more than I gave them. My life is on another path. I can’t see the end of the road, and I don’t want to. Following my dreams means taking each step consciously, acknowledging that my existence is dependent on and has an effect on all life on this planet. It means to seize opportunities to help others, no matter where that journey may take you, because improving the life of another is the most amazing thing you can do to better the world. 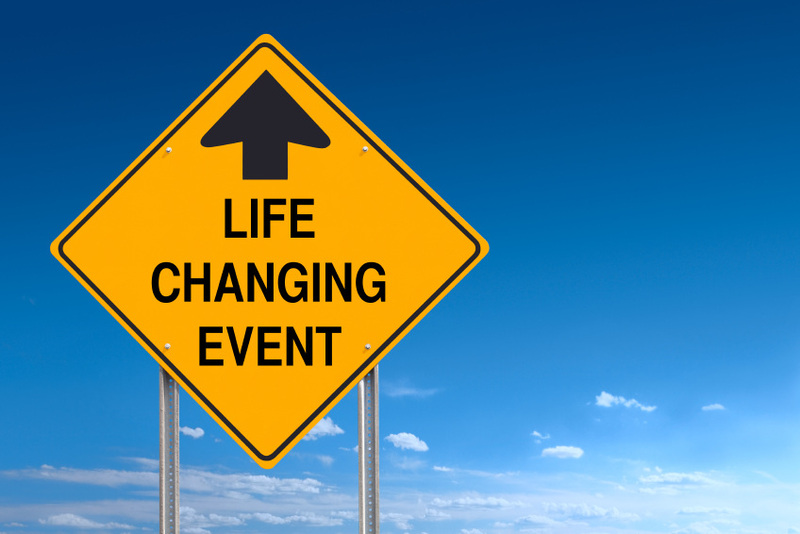 Knowing all the lives that have been taken or lived out in unimaginable circumstances, I choose to live a life where jumping in with both feet is normal, where being afraid is okay but never halts action, where empathy and hope and love reside in abundance. 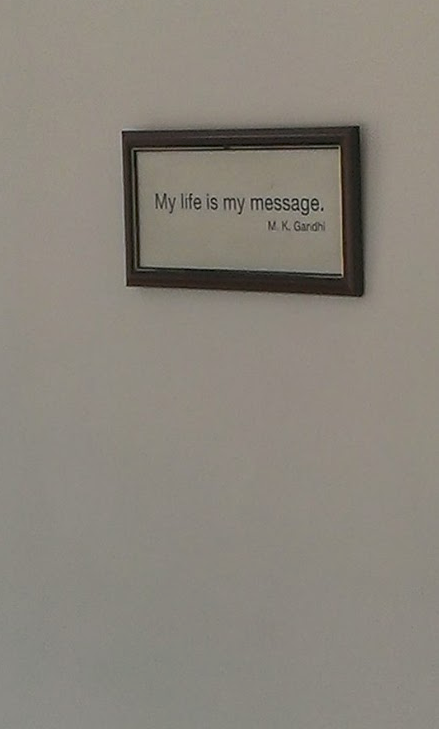 It will be an honor to be able to say at the end of my days, 'My life is my message.'" 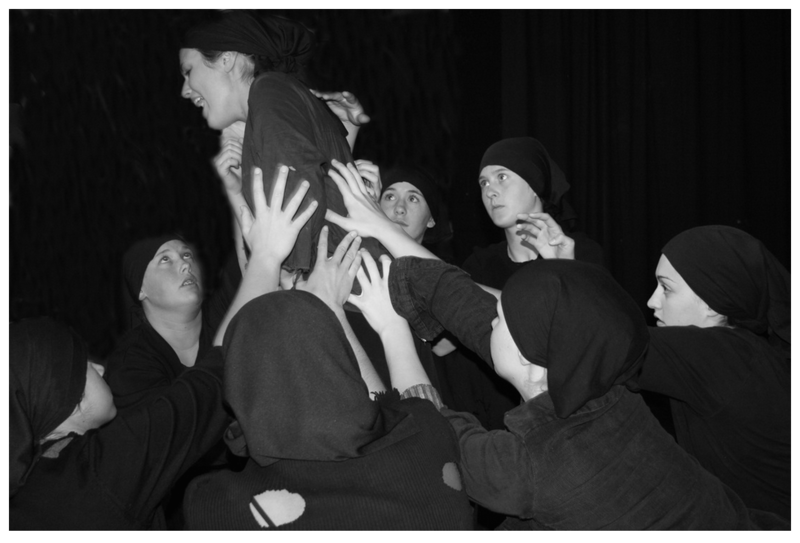 Click HERE to hear and see Jessi in the Holocaust play, "Who Will Carry the Word?" as she so poignantly recites Delbo's poem, "Do Something With Your Life."